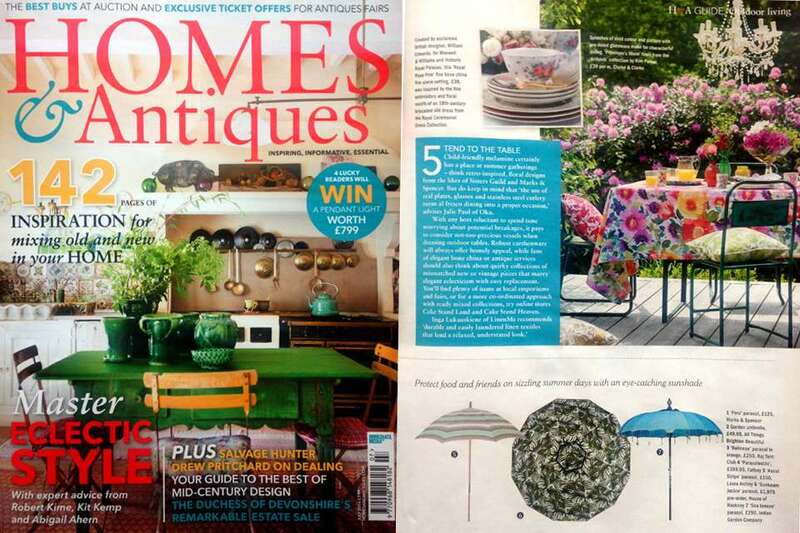 June 2016 The lovely Emily Brooks has included our House of Hackney x Sunbeam Jackie Palmeral Parasol as the perfect for 'Style, Comfort and Year Round Durability'. 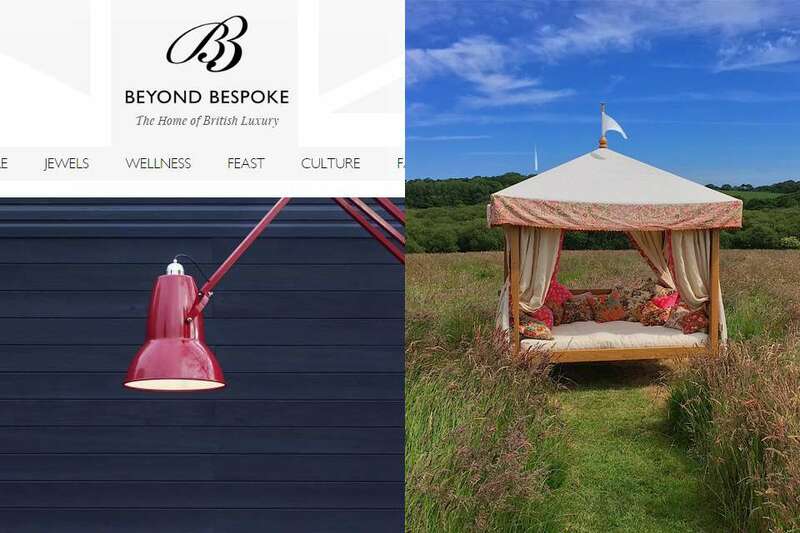 Available to order, add this iconic parasol to your garden. 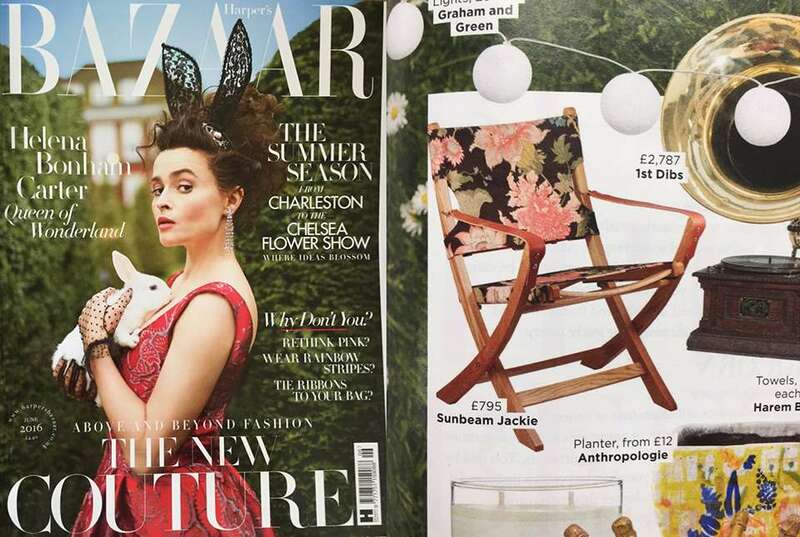 June 2016 'The Lion Flower' Champagne chair is sitting pretty in Harper's Bazaar. 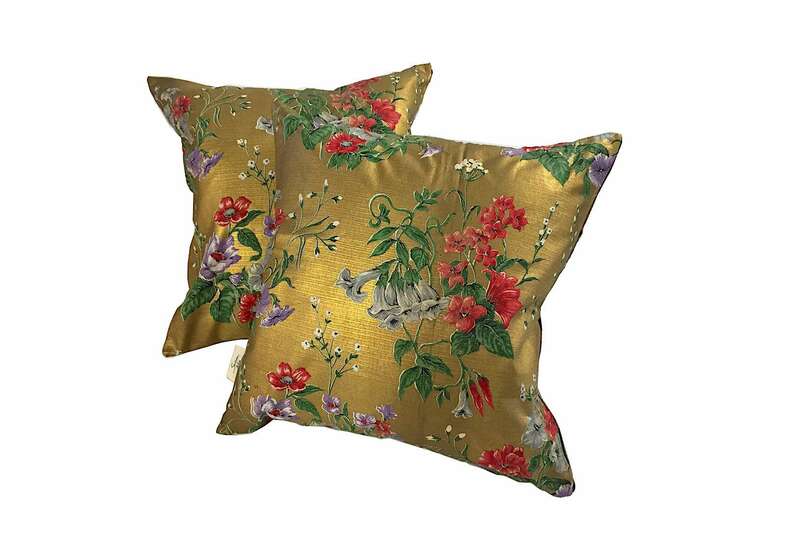 Perfect for summer, add The Lion Flower to your garden here. 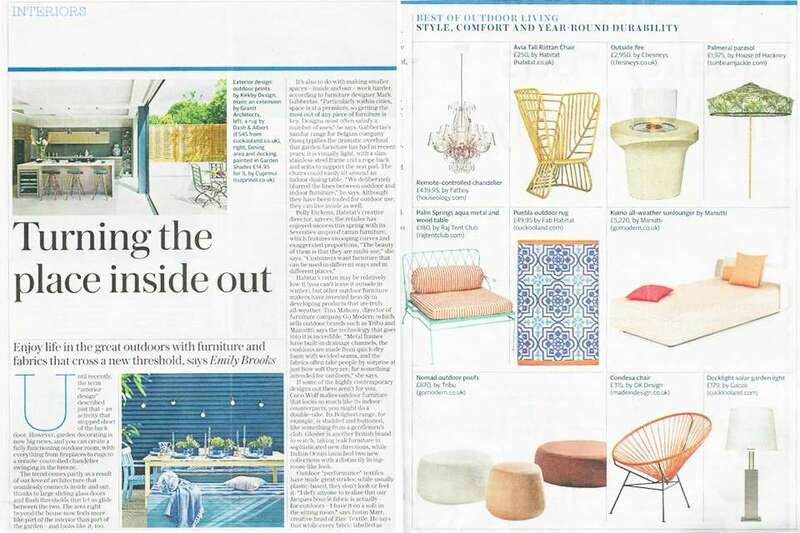 Beyond Bespoke, the home of British luxury has featured our Sunbeam Jackie Daybed in their Spring Garden Luxe List. Thank you to the team for including our decadent vessel of dreams! 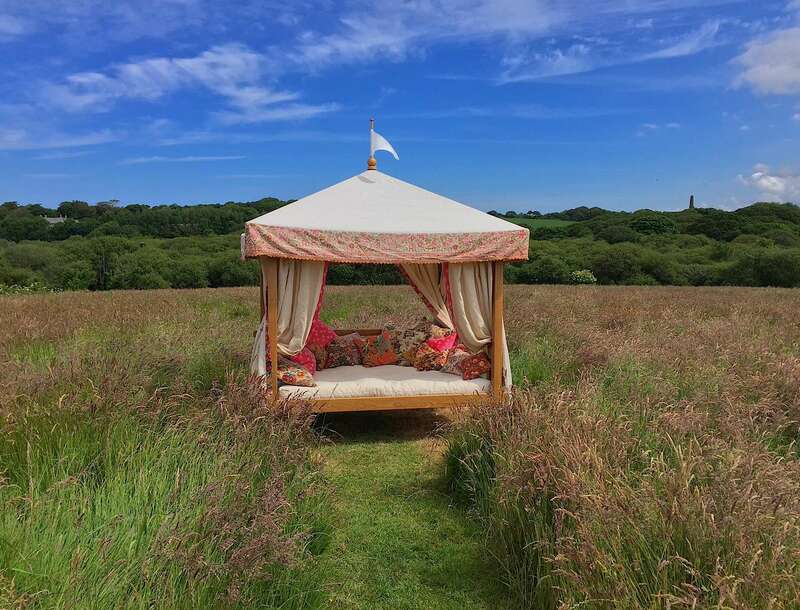 If you fancy one of these to add sumptuous luxury in your garden contact us. Read the full Luxe List.